Tolu Onakpoya drops new single titled “My Advocate”; a song birthed through prayers, faith and thanksgiving. 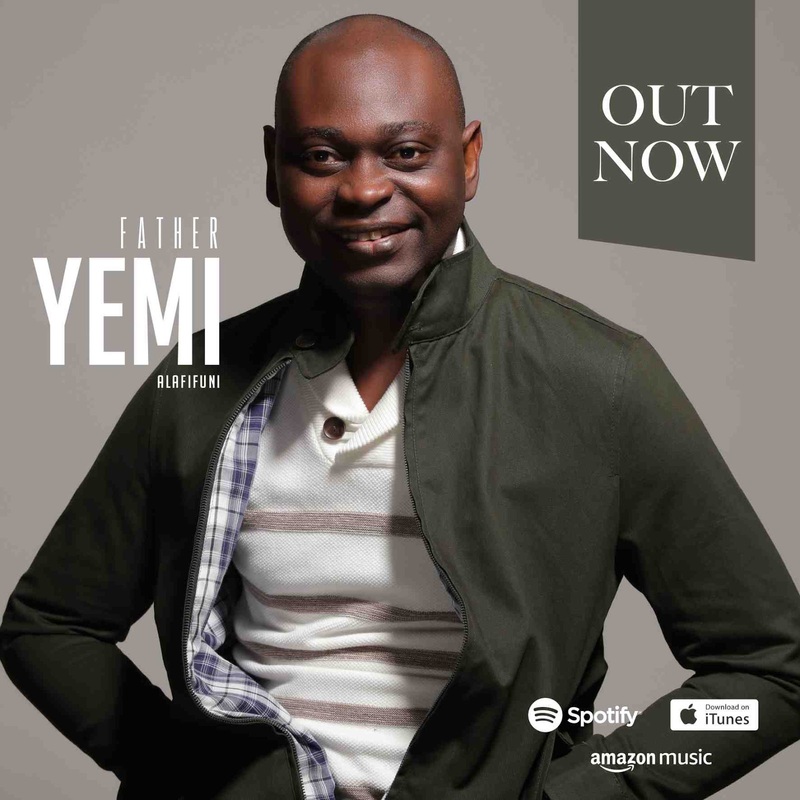 Tolu asserts that she wrote the song to thank God for His faithfulness and mercy over her life and only God has the final say over our lives, he Alone is worthy of all our praise. He has all the power to vindicate us from any unpleasant situation’s, our Lord Jesus Christ is the only mediator between God and man.